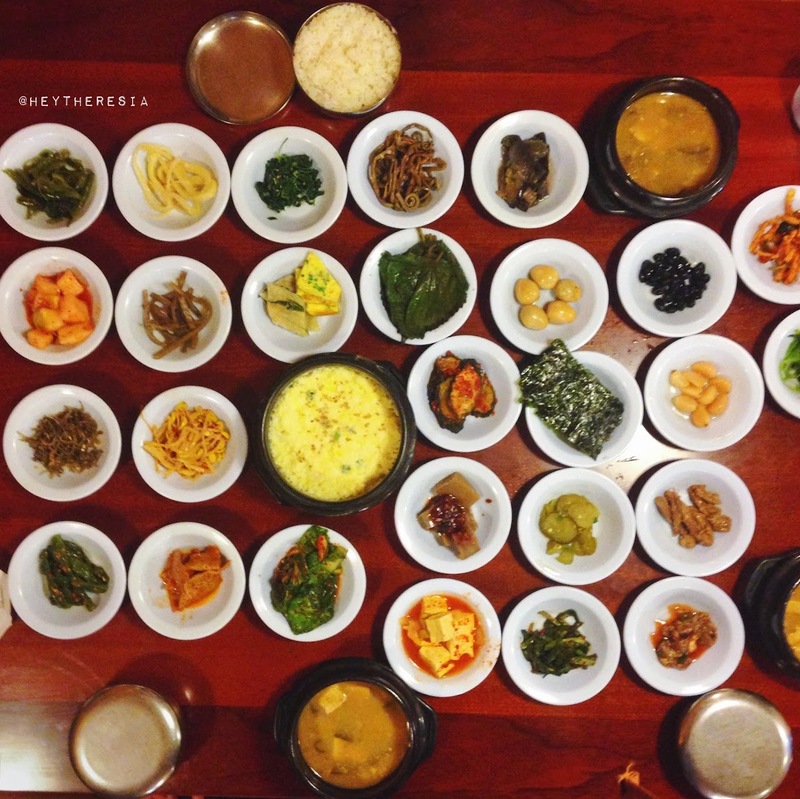 I love korean side dishes (banchan), and this place offer 30 different styles of side dishes. It costed ₩8000 per person. We ordered one main dish to share, gyeran jjim (steamed egg), the price is ₩3000. Sigol Bapsang is open for 24 hours, we came around 10 in the morning and it was raining. We finished almost all the side dishes, and of course the steamed egg. They also served doenjang jjigae (fermented soybean paste stew) along with the side dishes. 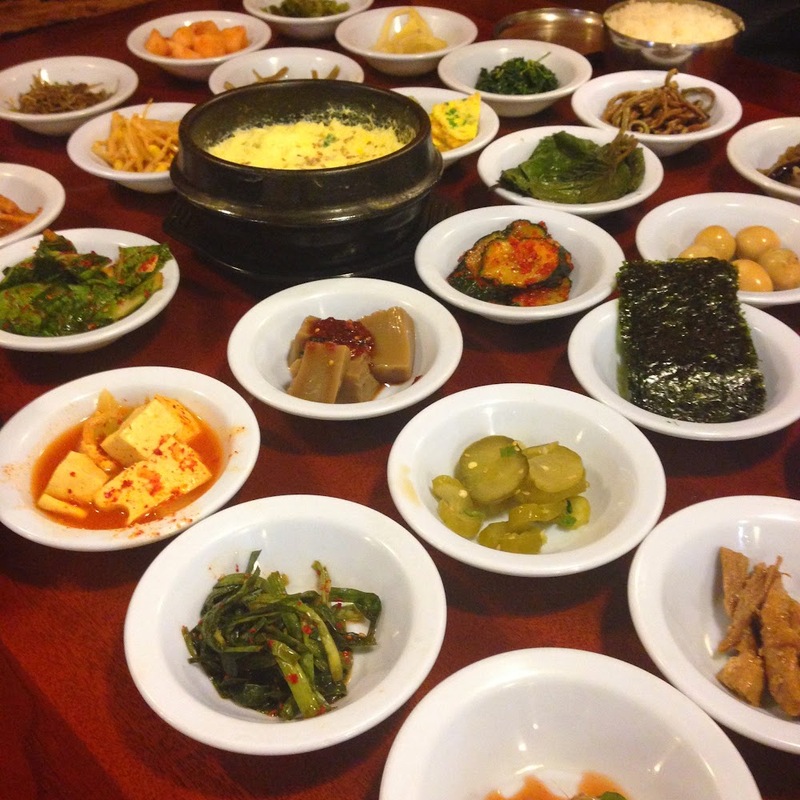 Most of the side dishes are veggies, there's only beef dish but I think it depends on what they cook on each day. Anyway, it's definitely vegetarian friendly. The interior of Sigol Bapsang is actually pretty interesting. 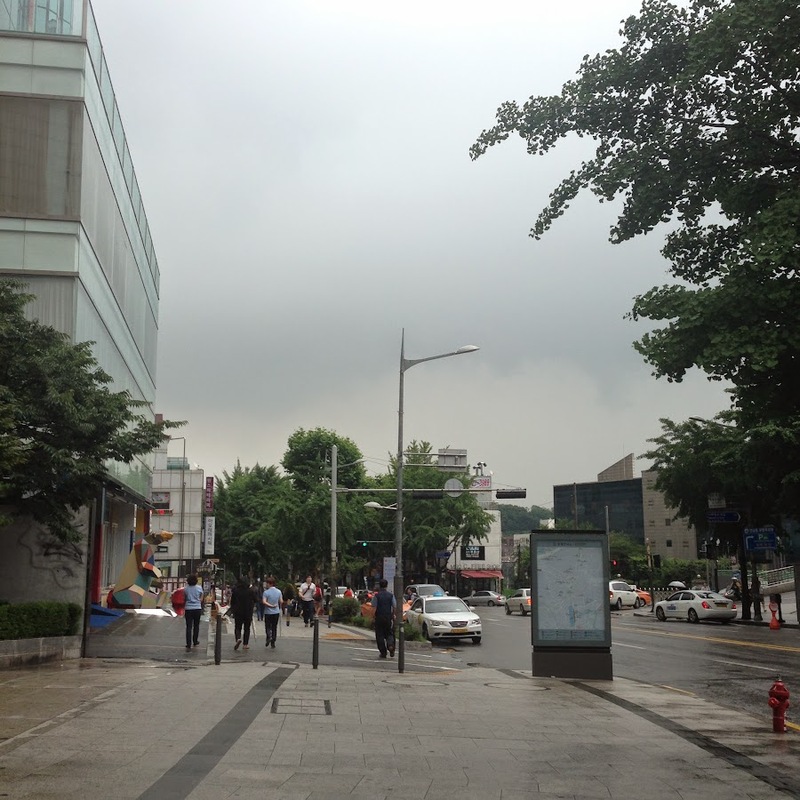 I feel like somewhere out from Seoul. There were a lot of unique items. 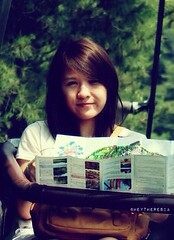 The place is not really big, there are only 5 tables. 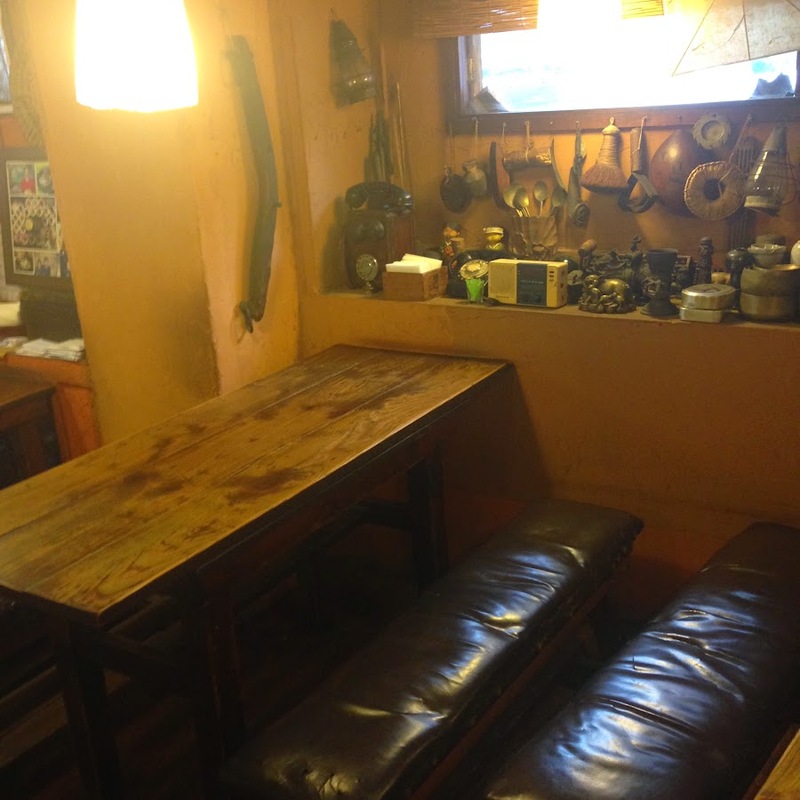 If you want to experience the taste of authentic korean food in simplicity, this is a right place. 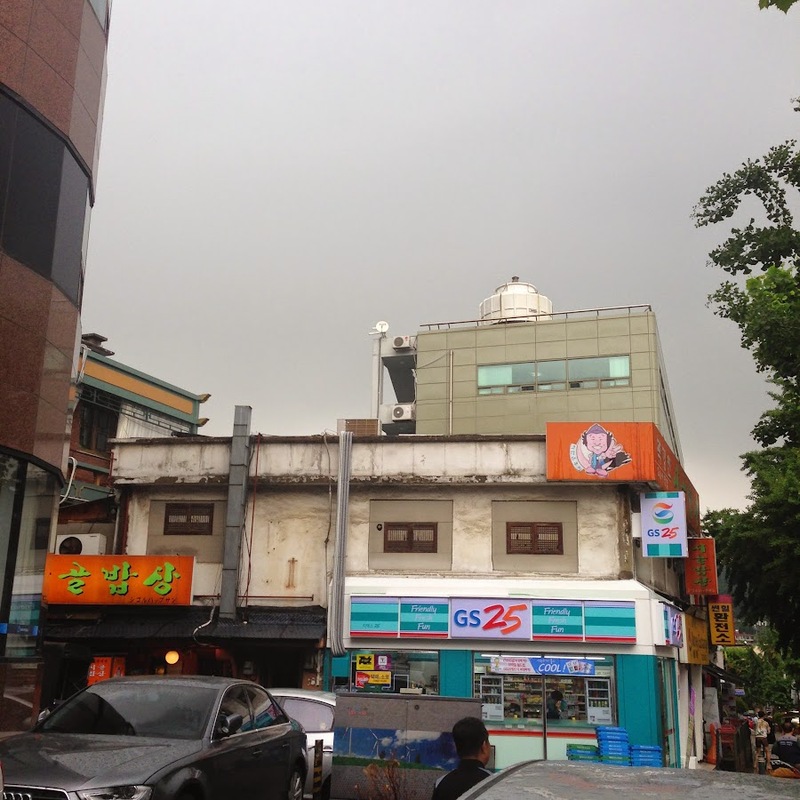 To get to Sigol Bapsang stop at Itaewon station (Line 6) exit 2. Walk straight until you reach the intersection. Keep walking straight, there will be a bank on your left. Look straight, Sigol Bapsang is on a small road next to the bank. It's the one with orange sign (see picture below). Hii thankyou for your log is so interesting and informative. can we add rice in there? can we ask for refills?